Positive Thinking introduces the practical application of Yoga philosophy, and this weekend offers numerous tools for empowerment and for improving the quality of everyday life. You’ll begin to examine the nature of your thoughts and learn to transform them, making way for a calmer mind and better relationships. 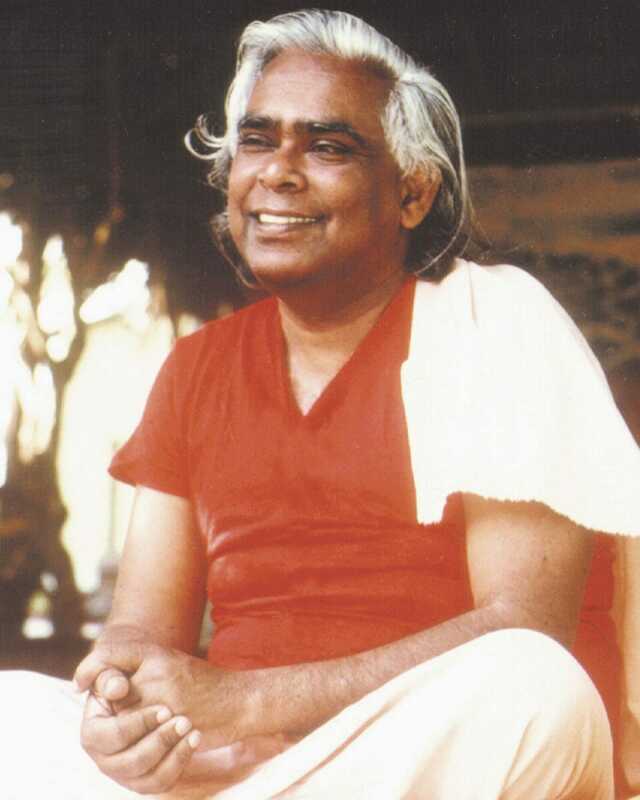 Shakti is a long time Sivananda senior staff member. She started her yoga path with Sivananda teachers in her home country of Colombia. She then moved to India where she served as staff in both the Neyyar and Madurai ashrams in southern India. 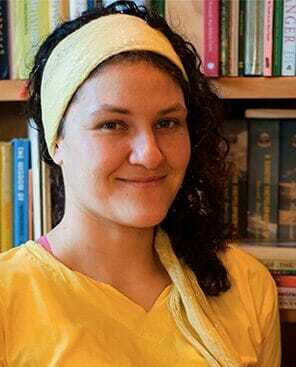 She regularly teaches and assists in Sivananda Teacher Training Courses.